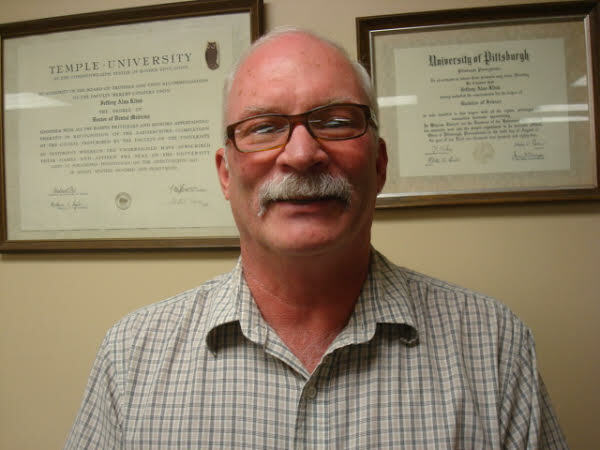 Our Dentist, Dr. Jeffrey A. Klink, DMD, graduated from the University of Pittsburgh (1982), and Temple University Dental School (1987). He has practiced in Cranberry Township since graduation and has watched the community grow from a small town into a large suburb of Pittsburgh. He is a member of the Chamber of Commerce since 1988, Rotary International since 1988, and the Better Business Bureau since 1995. His awards include being voted "Best Dentist" in the Northern Suburbs/Cranberry Area four times. He was named 2013 Rotarian of the Year for his local club (Crafton-Ingram), and is a Paul Harris Fellow +5. United Concordia recognized Dr. Klink and the office for outstanding service as a participating office in 2003 and has retained that excellence for the last 11 years. 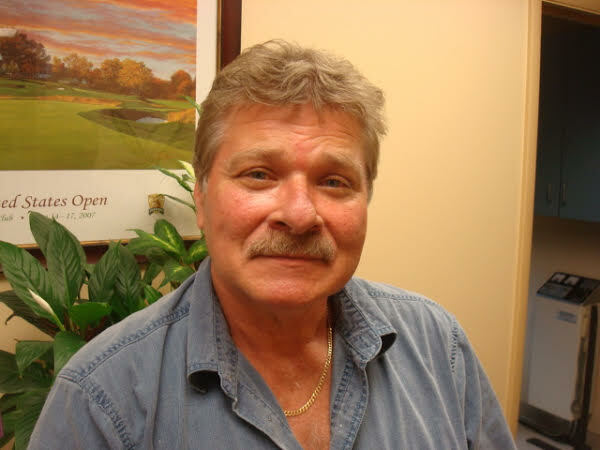 Dr. Klink continues to serve his patients and the people of Cranberry Township. Dr. Klink is married for 30 years to wife Linda, and has a son, David. Jake Colley, our Dental Lab Technician, graduated from Median School, where he was the Valedictorian of the Class of 1974. He operates Washington Dental Lab, Inc. since 1975, where he manufactures Dentures for approximately 20 area Dentists. He is married to wife Beverly for 22 years and has a son, Rob. Debbie works our front desk and will be the voice you hear when you schedule with us. She and her husband live in Freedom and have two daughters. Ivy is our dental assistant. She is a graduate of the Bradford School's dental assisting program. She lives in Butler with her husband and son.